1. 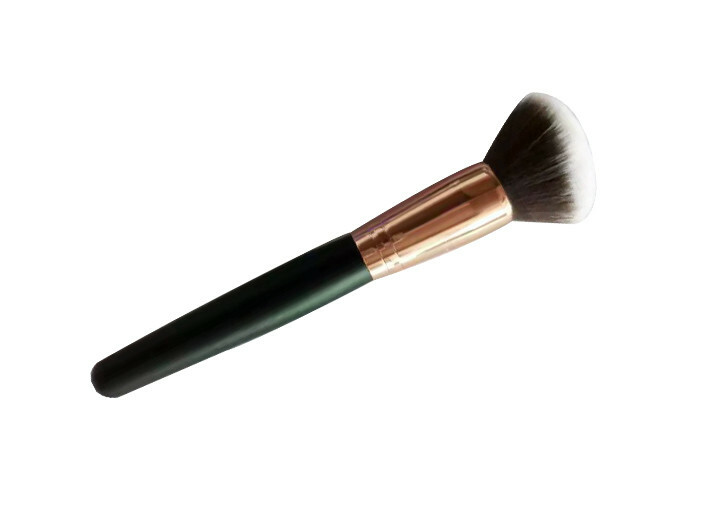 Blush brush with Long black handle. 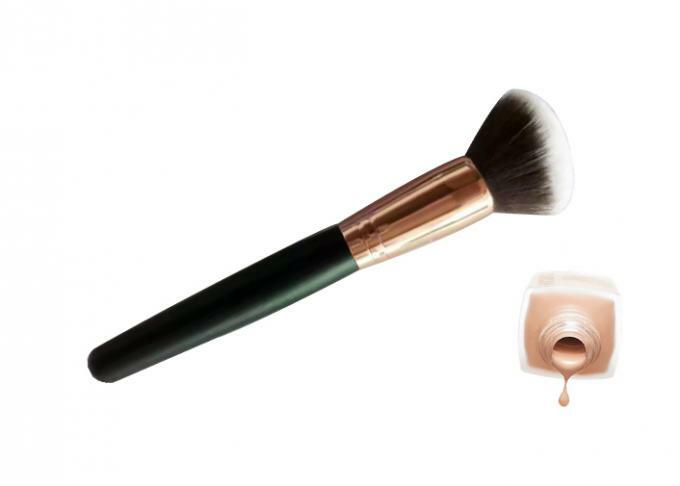 3.Blush brush with Angel Nylon Hair. A.What are the terms of payments? B:We accept T/T, Western Union, Paypal. 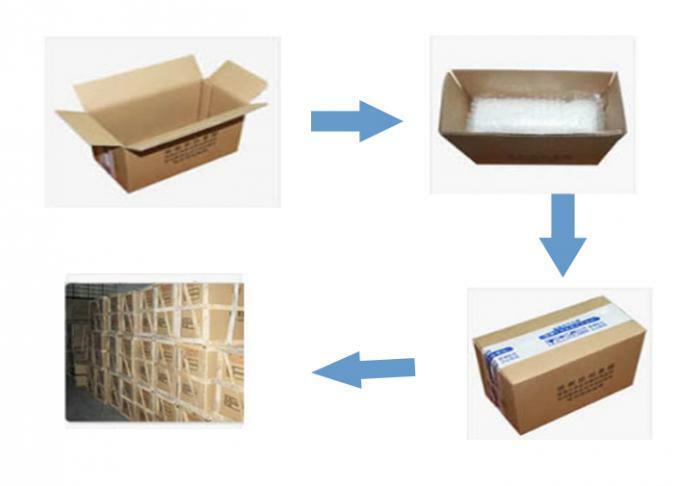 A: How long it will take to delivery the goods?